Mr Chaudhury has just sold his old ancestral house for a lump sum consideration of Rs.20,00,000. He has now set his eyes on a new apartment which is due for possession within the next two years. Mr. Chaudhury is in a dilemma, he is aware that the amount he has received is a Capital Gain in his hands and is liable to tax. His intention is to use this fund towards paying for his new abode. What are his options? What is Capital Gains Account Scheme? The Income Tax Act of India had foreseen such an eventuality and has thus launched the Capital Gains Account Scheme (CGAS) in 1988. 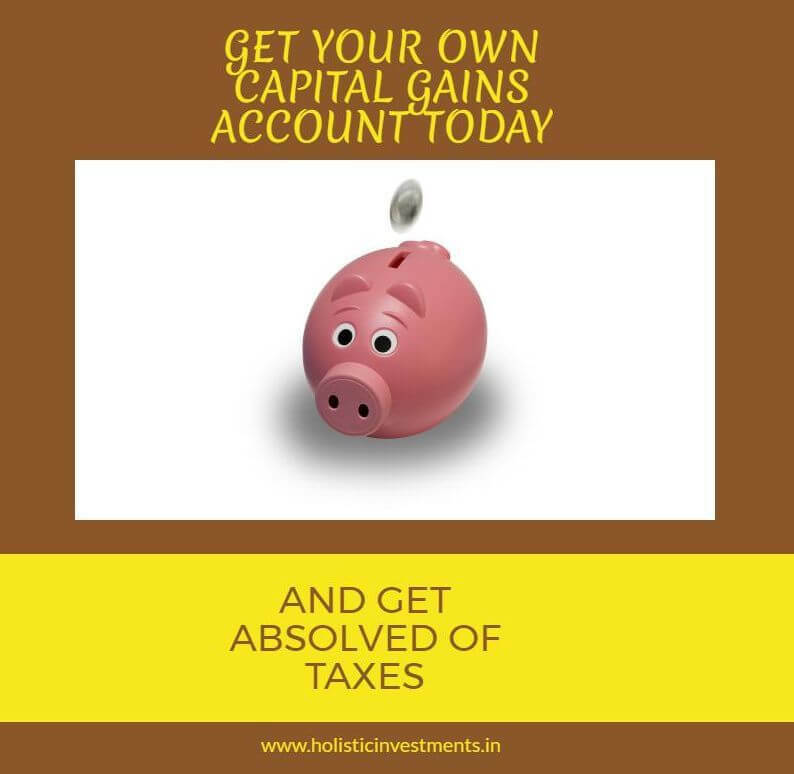 As per the provisions of this capital gain account scheme, Mr Chaudhury can park his funds in this capital gain account and keep them outside the ambit of taxation if he opens the Capital Gains Account within the last date of filing his income tax returns. A residential property is purchased within 2 years of the sale having been effected. Modalities of Capital Gains Account Scheme? Having come to know about this capital gains account scheme, Mr Chaudhury is feeling relaxed, but he still needs to know more before he can actually accomplish his primary task of saving tax on Capital Gains. Where can the Capital Gains Account Scheme-CGAS account be opened? The Government has laid out a complete list of 28 PSU banks where this capital gain account scheme can be opened. SBI, its subsidiaries, UCO Bank, Bank of Baroda, Canara Bank, IOB etc., appear in this list. It is however to be noted that only urban and metro branches are permitted to offer this capital gain account to the customers and rural branches are not included. IDBI bank has been added to the list last year. What are the types of deposits which can be made in Capital Gains Account Scheme? 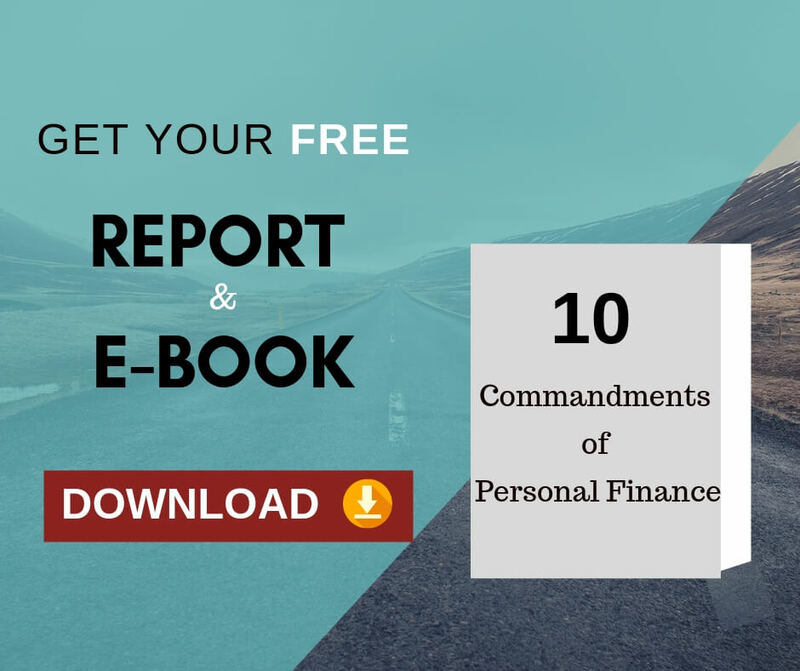 This capital gain account is like a normal savings account and the interest payable on this account is the same as the rate of interest paid on any normal savings account by that particular bank. This capital gain account resembles a fixed deposit account, wherein the amount is deposited for a fixed period of time. The interest rate on this account is equivalent to the interest paid on fixed deposits by the bank. As Type B accounts are same as Fixed Deposits Account, any withdrawal from this type of account attracts a penalty for pre-maturity withdrawal. Interests earned from both this capital gain accounts are liable to be taxed and attract TDS. If Mr Chaudhury has to make the final payment for his apartment at one go then he would be better served by opening the Type B capital gain account. For those who are constructing a house, Type A capital gain account would be a better option as this would provide the flexibility of multiple withdrawals. 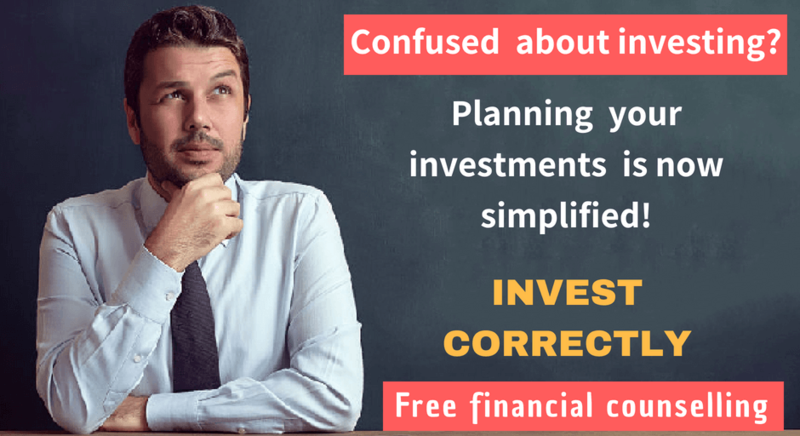 How to withdraw funds from Capital Gains Account Scheme? The amount deposited in the Capital Gains Account can be withdrawn by making an application in the appropriate form. The amount so withdrawn needs to be utilized within 60 days from the date of such withdrawal and only for the specific purpose for which such withdrawal was made. The unutilised amount has to be re-deposited immediately. For subsequent withdrawal in this capital gain account, an application is required to be made mentioning details of the manner/purpose in which the previous withdrawal was utilized. 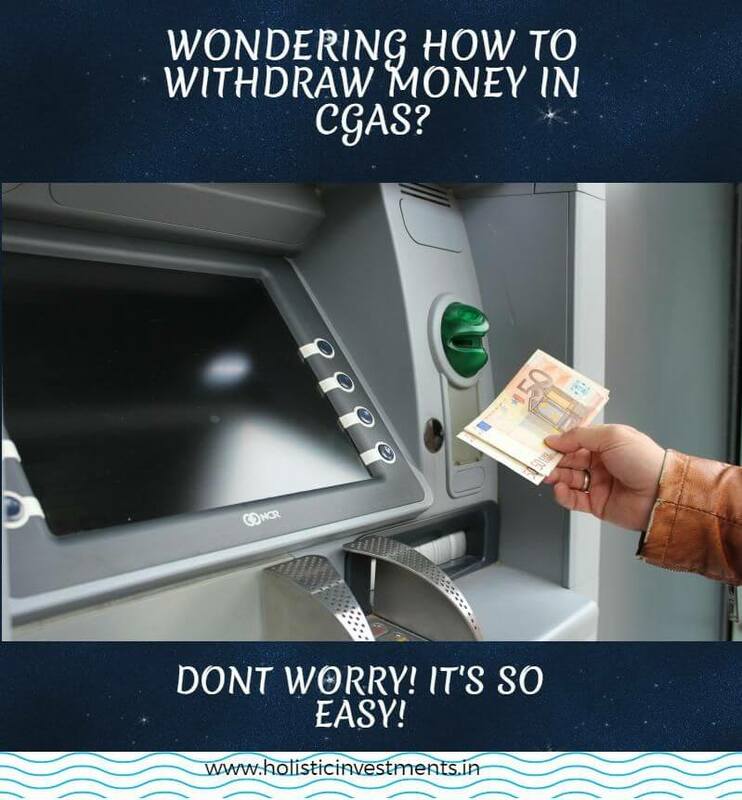 Most banks do not issue any cheque books to the CGAS-Capital Gain Account Scheme holders as the withdrawal is effected by filling up the specified form only. All amounts withdrawn in excess of Rs. 25000/- are disbursed by the bank through Demand Drafts directly in the name of the vendor or builder. 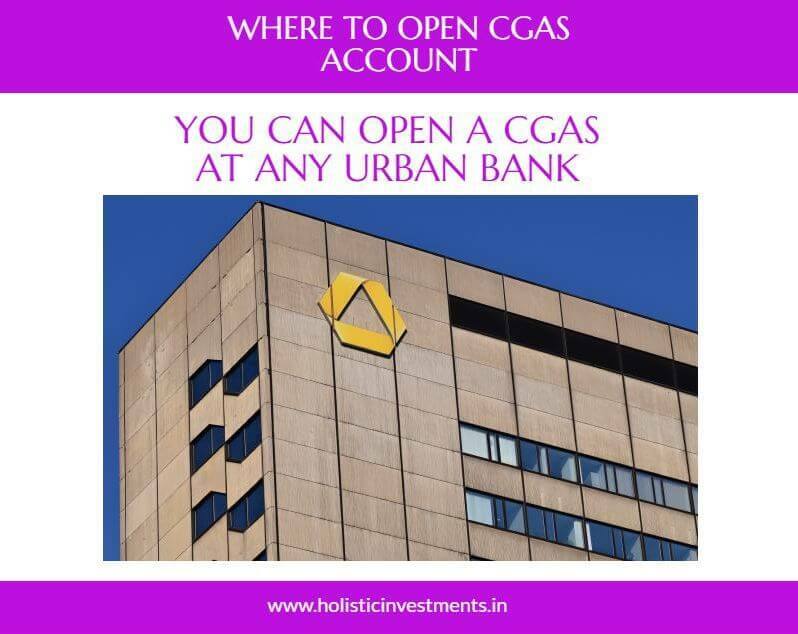 How to close the Capital Gain Account Scheme – CGAS account? 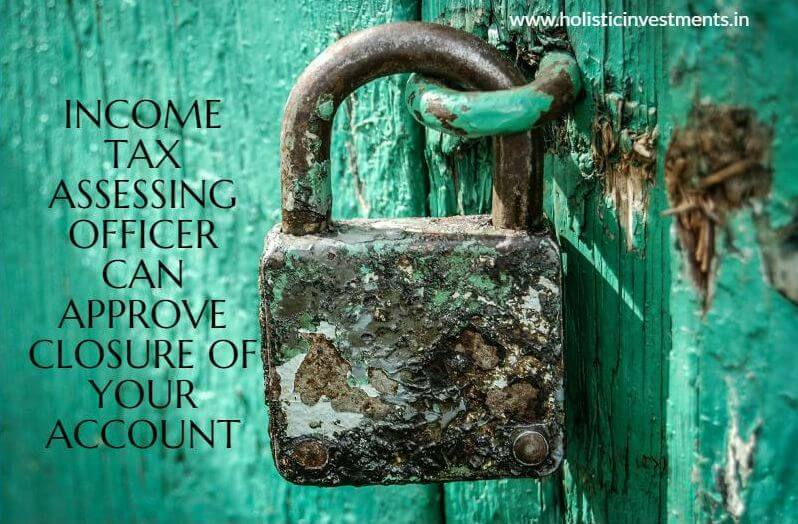 The Income Tax assessing officer can approve the closure of the account. On the closure of the capital gain account or after the lapse of three years, whichever is earlier, the entire unutilized funds lying in the account are liable to be taxed under capital gains. Only Individuals and HUF are permitted to open Capital Gains Account. The amount deposited in the Capital Gains Account is inadmissible as a security for any loan or guarantee. The taxpayer can also appoint nominees to this capital gain account by making an application in the appropriate form. The various subtitles associated with the Capital Gains Account Scheme have been demystified and discussed threadbare in the hope that individuals like Mr Chaudhury can now confidently go ahead and transform their realty plans into reality. I opened long term capital gain account and put gain in long term capital gain FD in Aug-2015. I did not utilise this amount till now (3 years have gone). Now I want to withdraw the amount for purchasing residential plot. Bank is asking approval of assessing officer before giving me the amount. I can live with bank providing a DD in the name of the guy from whom I will purchase new plot. Do I still need AO’s approval? If you are buying a house, it should happen within 2 years. If you are constructing a house it should happen within 3 years. Then only capital gain exemption under section 54 is utilised. In your case, it is more than 3 years, so you can’t get an exemption. You need to pay tax and close the CGAS account. That’s why your banker is asking for a certificate from the assessing officer. I have long term capital gains. I want to save capital gain tax by depositing it in capital gain account term deposits. I dont intent to buy or construct a new house. Can i do so? what will be the tax implications? If the matured amount is not utilised for buying/constructing house can i withdraw the mature amount. What will be the tax implcation in such case. I am senthil from Coimbatore, we sold our land in mom’s name coimbatore for 10.86 lakhs and invested that money fixed 3 year capital gain scheme in bank in my mom’s name. The amount is going to get matured now within 2 months. Is there any possibility that we can invest this money in govt bonds like rural electrificiation shceme or national highway scheme now ?.. as I dont want to buy any property. Please guide me. You can invest in REC or NHAI capital gain bonds to avoid paying capital gain tax. 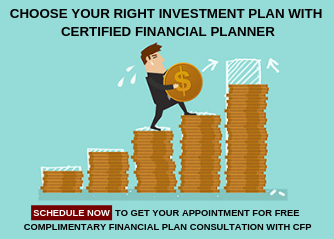 The maximum amount you can invest is Rs.50 lacs in a financial year. The current interest rate is 5.25% p.a. Generally Banks compound the interest on a quarterly basis. TDS is deducted on the accrued interest and paid whenever they are due and not only on maturity. So the TDS deduction before maturity will affect the compounding effect to some extent. Next Next post: How to get exemption from paying Capital Gain Tax?